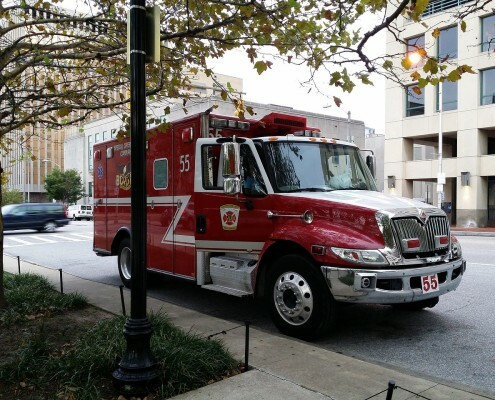 Following the 2015 San Bernardino attack and the 2015 Orlando nightclub shooting, the issue of preventing and responding to threats of terrorism has become even more urgent for many urban law enforcement and emergency response officials. While large city managers have always had to consider the horrific possibility of a terrorist attack, these recent incidents have necessitated extra vigilance and additional funding to help urban areas prevent, respond to, and recover from these heinous acts. 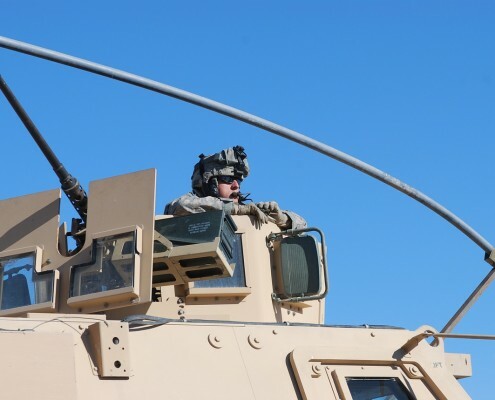 In response to increasing efforts to combat terrorism, the Federal Emergency Management Agency (FEMA) will continue offering Urban Areas Security Initiative (UASI) grants this year, which will be due in late April 2017. While the FY17 Notice of Funding Opportunity (NOFO) has yet to be released, the requirements are expected to remain similar to those from FY16. The UASI funding opportunities, as explained on the UASI grant website, allow local and state governments to “address the unique multi-discipline planning, organization, equipment, training, and exercise needs of high-threat, high-density Urban Areas, and to assist these areas in building and sustaining capabilities to prevent, protect against, mitigate, respond to, and recover from threats or acts of terrorism.” Essentially, if your city may be affected by the impact of terrorism, then you may be able to secure these helpful funds. Because there can be a great deal of competition for securing such grants, it’s particularly important that organizations applying for this program strive to make their applications as strong as possible. Check out the five tips below to ensure that your grant proposal stands out from the stack and secures the funds you need for your organization. Technical details can make a huge difference when it comes to compliance on grant applications. If you’re not careful, all of your hard work could potentially be thrown away due to a minor error. It’s in your best interest to carefully review the details in the Notice of Funding Opportunity (NOFO) and the Grant Application Packet—which will be available from Grants.gov upon release—and follow the instructions to the ‘t’. To avoid the wasted time and effort, note essential details for each grant, such as eligibility requirements, due dates, and character limits. Also, make sure to present all information in the order that is specified in the Grant Application. We suggest double checking these details again before submitting your final draft. Finally, remember to include all requested information in the body of the application—do not provide it as a file attachment (unless instructed to do so), as this could cause your application to be disqualified! If providing requested attachments, ensure that you upload them in the specified order. Because so many local and state government agencies will be applying for UASI grants, it is essential that you make your own case stand out from the hundreds of other entities vying for funds. 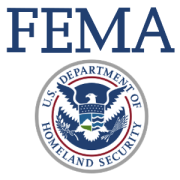 Remember that the folks working for FEMA are going to be reading a lot of materials very quickly, so your application needs to be both understandable, memorable, and as concise as possible. Especially significant when applying for UASI grants, ensure that your application demonstrates a past history of your agency’s focus on combatting terrorism, the need for further training, and great passion for this pursuit. 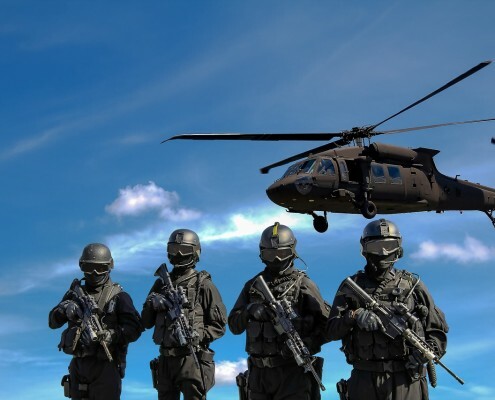 Even if counterterrorism measures are a new arena for your organization, your application should still show why this need has developed and what efforts your organization has recently made. An impassioned argument will both draw the reader’s attention and demonstrate your agency’s resoluteness, strengthening your application overall. To get additional insights into how you might make your own application stand out, research which agencies have previously received this funding. By visiting https://www.usaspending.gov, you can view not only who has received grants most recently but also learn the history of which organizations have been the most successful. 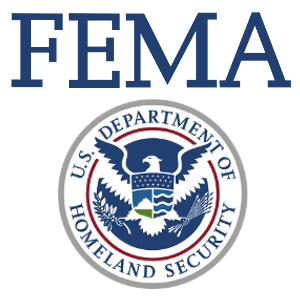 Are there particular needs that FEMA seems most interested in addressing with these funds? If so, make sure to address them in your application. While your application may offer an extremely compelling argument and demonstrate need effectively, errors can undermine the efficacy of your grant proposal to such a degree that you are still denied funding. Typos and other errors simply detract from the overall success of an otherwise flawless application, meaning that it is essential to allow time for a couple rounds of revision after the proposal is drafted. Plus, because it’s often easier for us to notice errors in print rather than digital form, we suggest printing out your application and getting a second (or third) set of eyes. As with all writing projects, the key to success is taking one’s time. By checking out the UASI grant details, learning about past recipients, writing your proposal, and beginning the revision process as early as possible, your organization ensures that you are putting your best foot forward. FY16 Homeland Security Grant Programs FAQ’s: See in particular the “UASI Allocations” section on page 3. FY16 Homeland Security Grant Programs Fact Sheet: See in particular the “Other Eligibility Requirements” section on page 4.